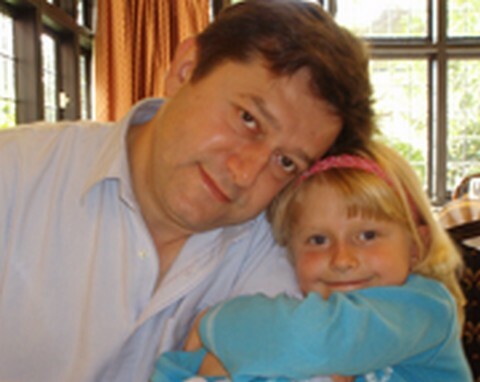 Professor Željko Ivezić with his daughter Vedrana. By 2012 Dr. Ivezić has as many as about 630 published research papers. In as many as 200 of them he is the first author, that is, the principal contributor. The overall number of scientific citations of his works is amazing: about 47,000! Many thanks to Dr. Roman Brajša, University of Zagreb, for this information. Not many people get to spend their careers involved with something they’ve loved since they were 10 years old. University of Kentucky alum Zeljko Ivezic is one of those lucky few. The Croatia native became fascinated with what he could see in the sky and beyond as a child and now Ivezic is a leading astronomer at the University of Washington in Seattle. Having had a hand in creating the very first digital map of the sky, Ivezic continues to follow his passion, working on several projects including one that could help to identify dangerous asteroids that might strike our planet. Ivezic, 44, earned undergraduate degrees in physics and mechanical engineering from Croatia’s University of Zagreb in 1991. He applied to UK somewhat by chance. While he couldn’t have guessed he’d end up in Lexington, Ivezic said UK was a great choice. While at UK, Ivezic and a couple other students developed a radiative transfer code they named DUSTY. DUSTY can help researchers process models of radiation that comes from stars and other sources even when the radiation is affected by a dusty region in space. 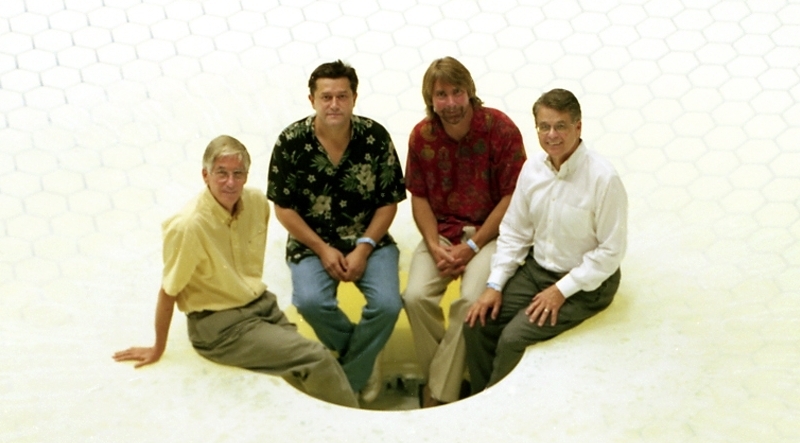 The code has been used in a number of published papers. Ivezic also met his wife, Pamela, while at UK. She was a graduate student in the department of music. The couple has a nine-year-old daughter, Vedrana. He was involved in the Lexington community outside the UK campus, too. An immigrant himself, Ivezic, and his wife Pam helped people who had fled from war-torn Bosnia. After five years at UK, including his post doctoral work, Ivezic and his family moved on to New Jersey where he began working at Princeton University. During his seven years at Princeton, Ivezic participated in the Sloan Digital Sky Survey which has been called one of the most ambitious and influential surveys in astronomy history. Over the course of eight years, the survey produced three-dimensional maps of more than 930,000 galaxies. When a faculty position opened at the University of Washington, Ivezic and his family headed west but his focus has not changed much. In what he calls a “next generation job,” Ivezic is now part of an effort to create the first digital movie of the sky with the Large Synoptic Survey Telescope. The Large Synoptic Survey Telescope is a new type of telescope that can detect faint objects with short exposures and move quickly between images, allowing astronomers to observe large areas of sky at once. It can take more than 800 panoramic images each night, meaning it can cover the sky twice each week. Ivezic and the other scientists can use what they learn with the telescope to detect and track potentially dangerous asteroids that could hit the Earth. The work and impact involved with the field of astronomy is still intensely satisfying, even decades after Ivezic first looked upward and onward. and the democratic implications of the upcoming LSST (Large Synoptic Survey Telescope). Željko Ivezić (pronounced something like Gel-co Eva-zich; Željko actually translates as Bill) obtained undergraduate degrees in mechanical engineering and physics from the University of Zagreb, Croatia, in 1990 and 1991. His life-long love with astronomy started in the third grade of elementary school when he joined the school astronomy club and the public Zagreb Observatory astronomy group, and this is why he still enjoys working with amateur astronomers and astronomy teachers. Željko obtained his Ph.D. in physics from the University of Kentucky in 1995, where he worked on dust radiative transfer models and wrote the code Dusty. He moved on to Princeton University in 1997 to work on the Sloan Digital Sky Survey (SDSS), which turned out to be a life-changing experience. After spending seven fun years in Princeton, he took a professorship at the University of Washington, Seattle, in 2004. Željko's scientific interests are in detection, analysis and interpretation of electromagnetic radiation from astronomical sources. Thanks to his amateur roots in astronomy, he likes and appreciates all aspects of it, irrespective of methodology and source type. He has co-authored over 250 refereed publications, with a cumulative citation count of 39,000. 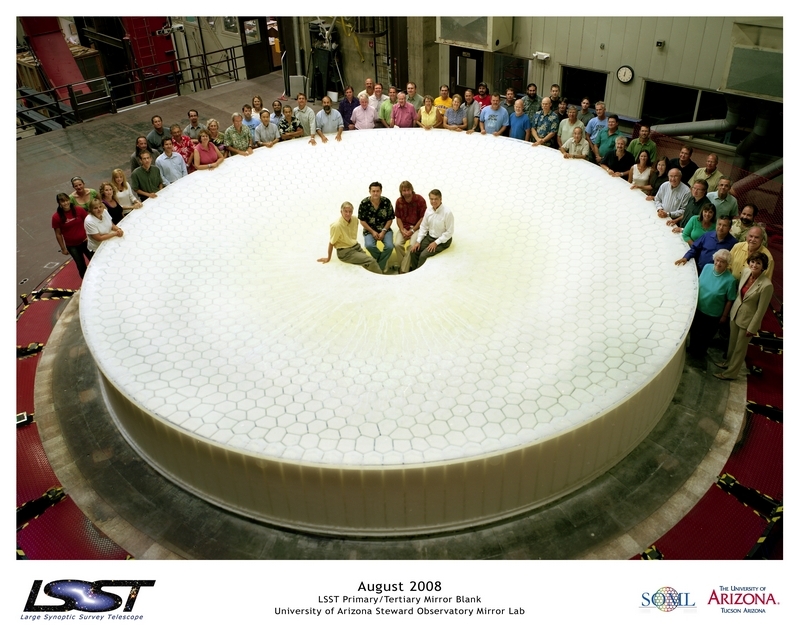 His current obsession is the Large Synoptic Survey Telescope project (LSST), for which he serves as the Project Scientist and the chair of the LSST Science Council. In many ways similar to SDSS, which provided to us the first large digital color snapshot of the faint optical sky, LSST will deliver a movie of the night sky by collecting 100,000,000 GB of astronomical imaging data. 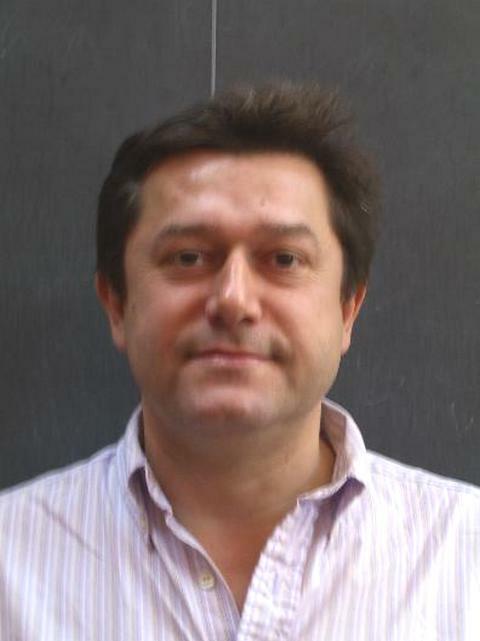 Željko is also a member of the science advisory groups for the EVLA, VAO and LIGO projects. Željko lives in Seattle with his most wonderful friend, supporter and wife Pam, and their lovely and cheerful daughter Vedrana. od srca ti čestitam na tako blistavoj karieri i poslu u kojem si utkao svoje maštanje i uživanje u vrhunski znanstvenim rad. Takva kombinacija daje najbolje rezultate što se kod tebe vidi. Fascinirana sam tvojim uspjesima, ali i činjenicom da u svom srcu gajiš empatiju i simpatije za ljude u nevolji i da im priskačeš u pomoć. To mogu samo veliki. Ono što si učinio za naše bosanske izbjeglice svjedoči da si svjestan svojih korijena i da osjećaš i suosjećaš sa svojima. Želim ti obilje osobne sreće u krugu obitelji, uspjeh u poslu kojim se baviš, da ti se tvoji znanstveni ciljevi ostvare, da uživaš dok dijeliš znanje i stječeš novo i da uvijek ostaneš naše gore list. Veliki pozdrav iz Grosuplja (Slovenija) od Katice Pavkić Špiranec profesorice iz Podgajaca, sela u kojem su nekada živjeli tvoj dida i baka.